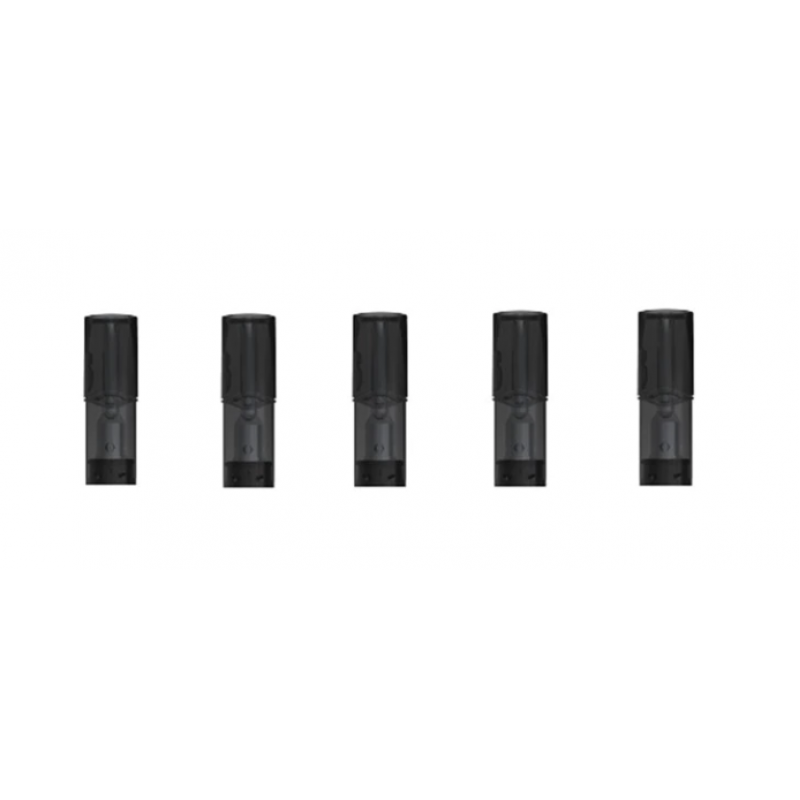 Replacement cartridges from SmokTech for the SLM Kit. 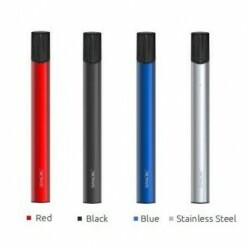 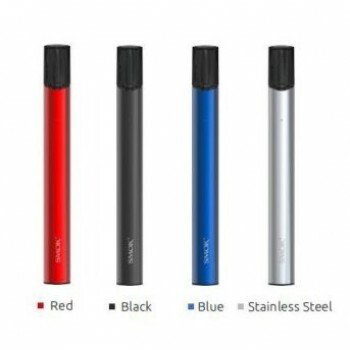 The cartridge has an 0.8mL capacity, allowing you to choose your favorite e-liquid. Only available in packs of 5.